Great property to be used for warehousing. 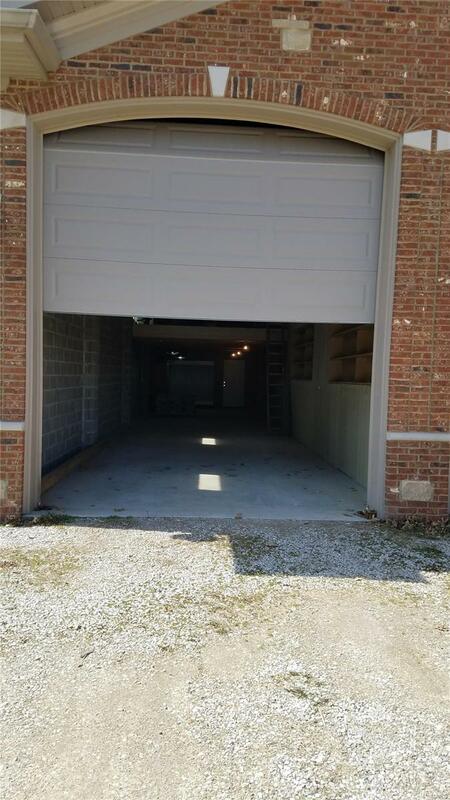 Store Supplies, parts, resale items, vehicles, etc.13' ceilings with a 12' overhead garage door with commercial opener. 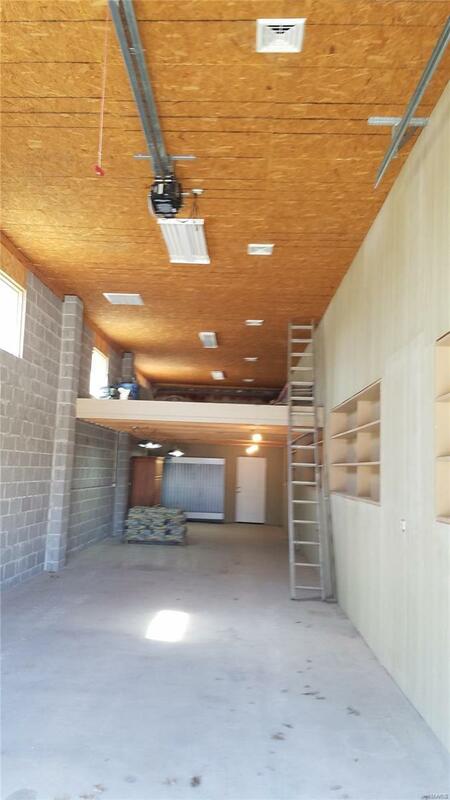 Back part of storage area has a hughloft of about 500 additional sq. ft. of storage space. Water is on the property; but none going to this unit. Electricis provided- and area is temp. controlled throughout the building. Not individually controlled. 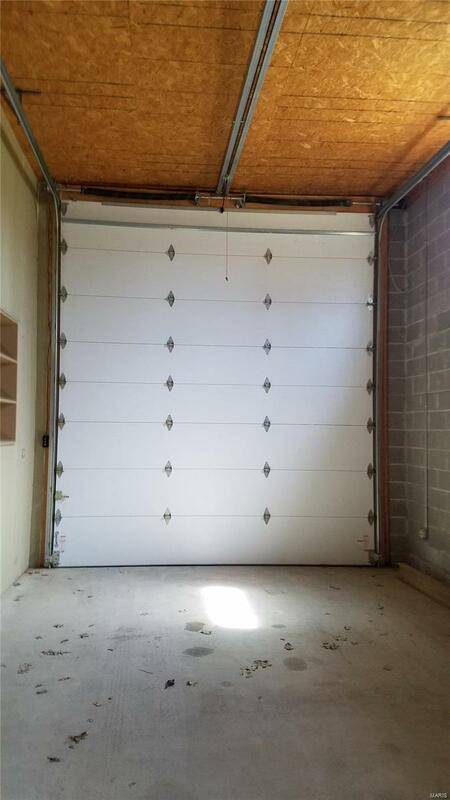 Approximately 1200sq. ft. on main and additional 500 sq. of loft. Accessible 24/7 Outside has street lighting. Minimum 1 year lease-Agent may consider long term lease. 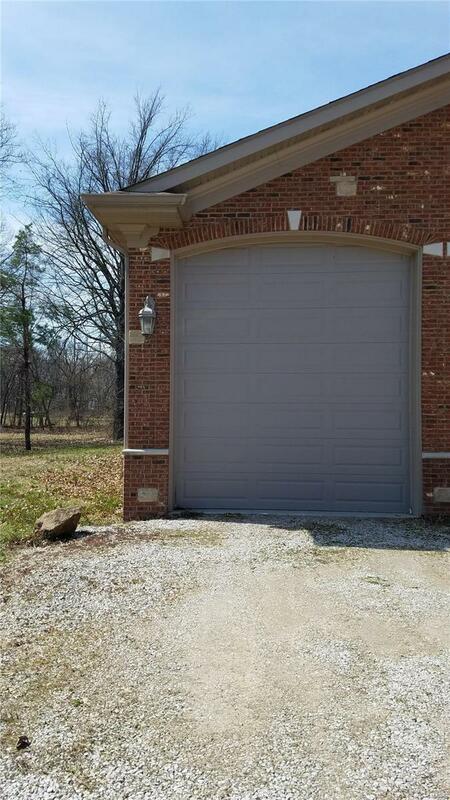 Property is very convenient to Interstate 255. Cross Street Address Old Edwardsville Rd. Listing provided courtesy of M. Goode Realty. Listing information © 2019 Mid America Regional Information Systems, Inc.